Whether in boxes or in the basement, millions of people have special recorded moments on reel-to-reel film, however, chances are they don’t have a projector to play these on anymore. Luckily, International Video Tape Copy can save your precious film footage. First, we’ll clean and transfer your reels to make sure they are in the best quality we can get them in. Then we’ll convert your reels of 16mm, 8mm, or Super 8mm into a crisp and colorful video complete with easy listening music. 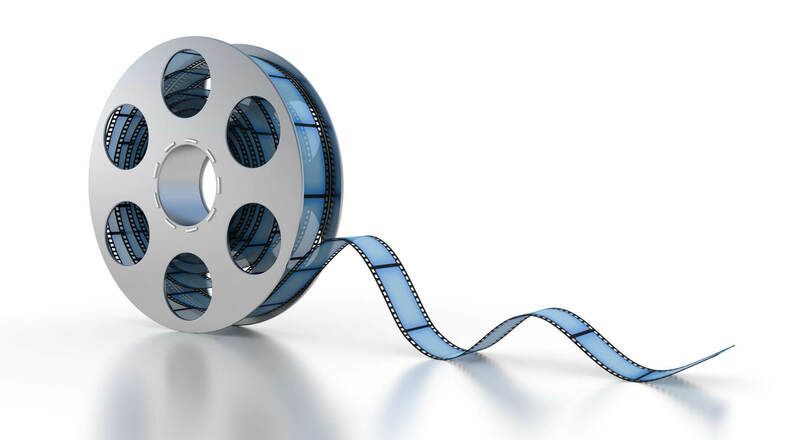 Once that’s done, we transfer that footage to DVD or any of your favorite file formats. Have a Custom Film Order?